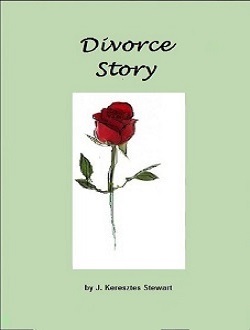 This is a touching and hearth-breaking story of a lengthy and painful divorce. The book is put together from hundreds of short and longer stories, like a mosaic picture. While you are reading this book you can follow the life, feel the hardship and trials of this woman. You can also feel the torments that she had to endure during this heartbreaking period of her life. This book is recommended for anyone who ever had to go through a divorce or a painful breakup in her lifetime.